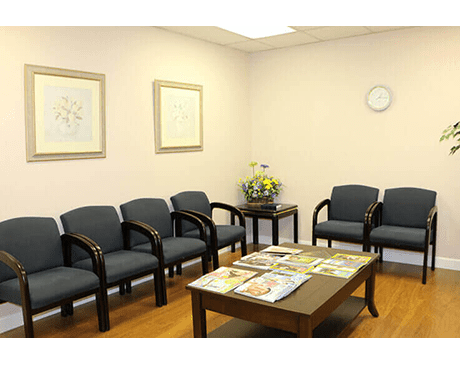 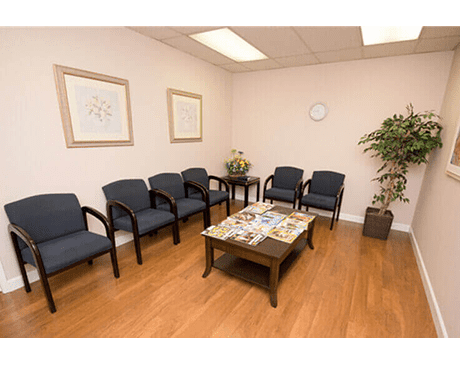 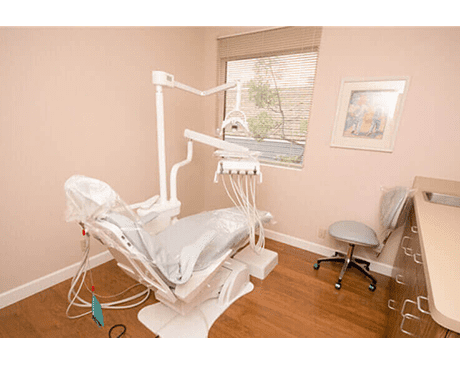 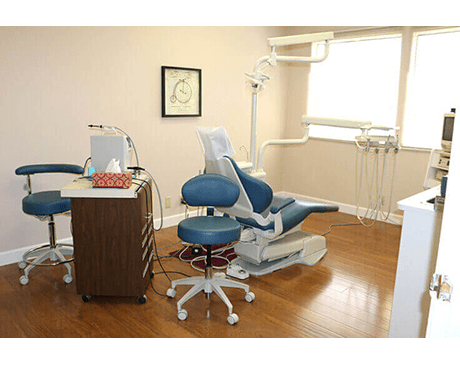 Our Milpitas dental office is as advanced and state-of-the-art as can be, but it still has a human touch that will help you physically and mentally relax before your appointment. 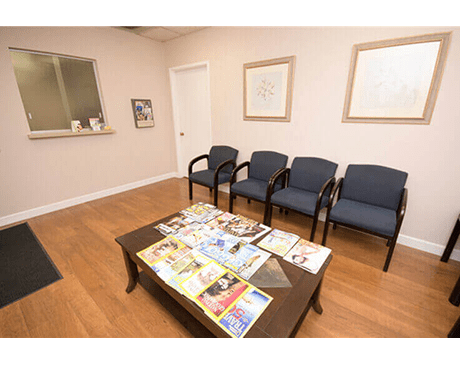 We make sure that a sense of calm will come over you as soon as you walk in our door. 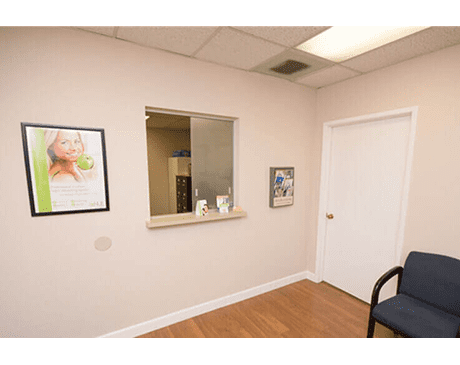 Before your first visit, you can take a moment to have a tour of our office.